 TOP SHELF POLO: World Championship - LIVE RIGHT NOW! Why are you at this silly site?!?! 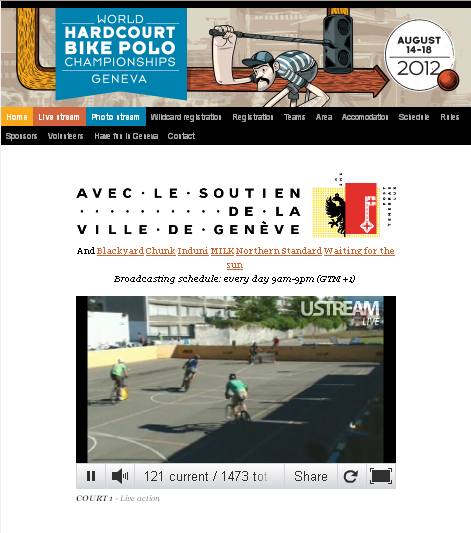 Go to http://whbpc2012.org/live RIGHT NOW! In other news, sorry about the lull in posts lately. I've been busy with work, travel, and personal life.  The season is winding down, which is ironically when my posting revs up. Stay tuned for lots of great stuff this fall!